"A Company Built on Love, Spans Generations..."
Phoenix Senior Living is a company built on love that spans generations. Our integrity is evident in major as well as small matters. Contact us and let us show you the Phoenix way. 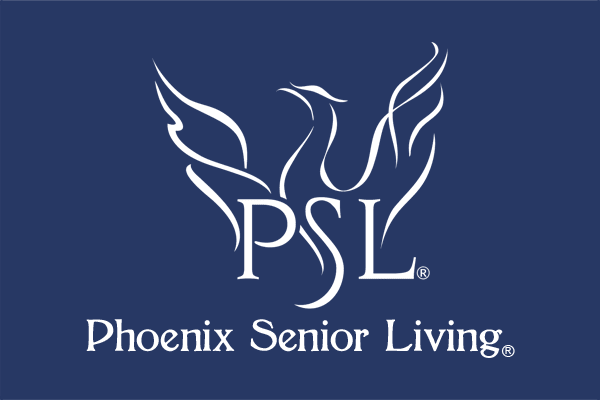 Phoenix Senior Living is a privately held senior housing organization with properties located within suburban communities throughout the southeast region of the United States. 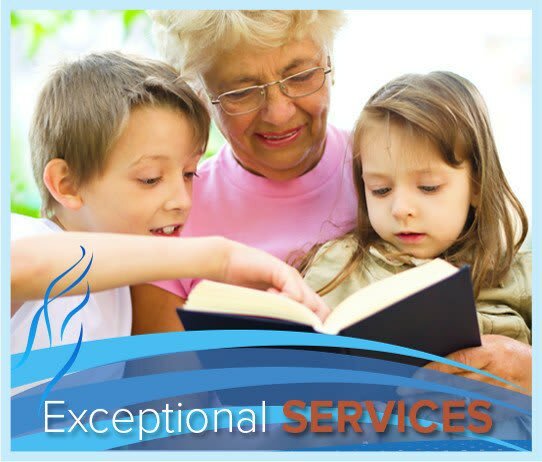 Each Phoenix Senior Living community offers world-class, innovative, and personalized services for seniors in assisted living, independent, and memory care settings. 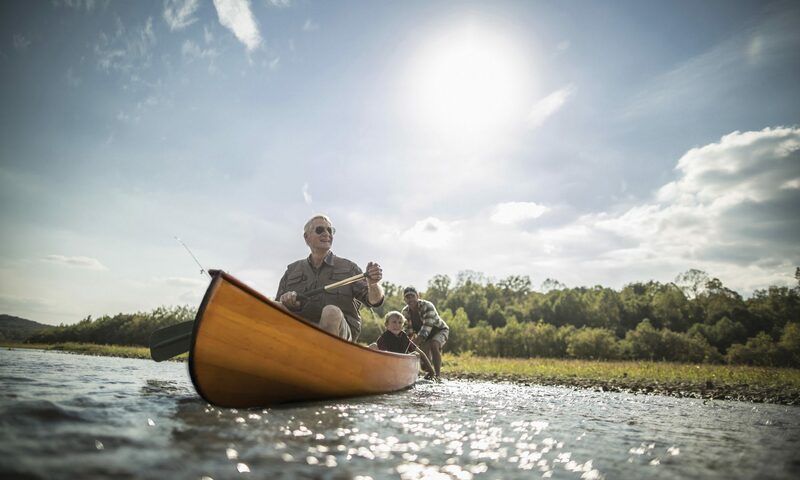 Visit our communities and decide which facility suits your needs. 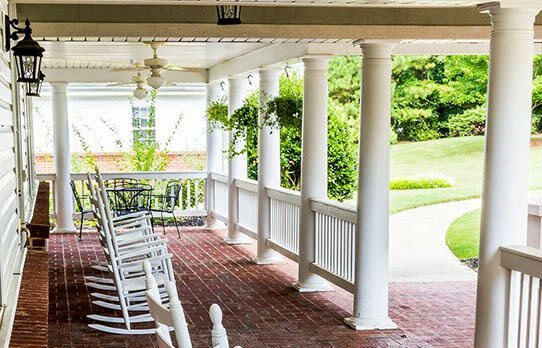 When it comes to selecting a care facility, a location, and a beautiful home to spend your twilight years, we know that you have many options. Our goal at Phoenix Senior Living is to provide life enhancing personal care services that are as unique as you are. Life is more enjoyable when spiritual, physical, cognitive, social, emotional, and occupational needs are balanced. Guided by this philosophy, we created our signature Live, Love, Learn wellness program, which is deeply rooted in The National Wellness Institute’s Six Dimensions of Wellness. 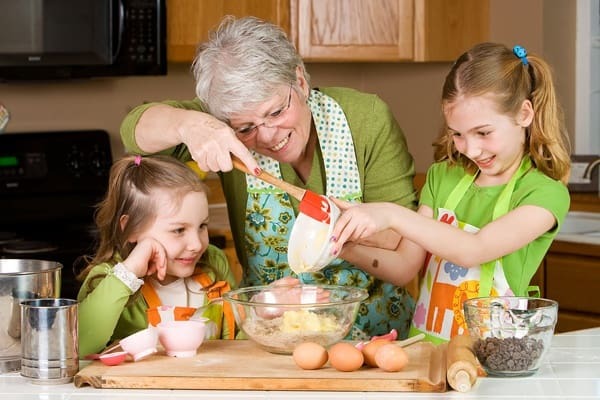 At Phoenix Senior Living, we pay close attention to the little extras that make a big difference: adding special touches from your home to our suites, modifying our dining menu options, and identifying and accommodating the unique preferences of each of our seniors. Our residents enjoy a rewarding lifestyle with personalized, comprehensive support that promotes wellness, because when it comes to your loved one, everything matters. Our friendly staff welcomes your visit to a Phoenix Senior Living community near you.